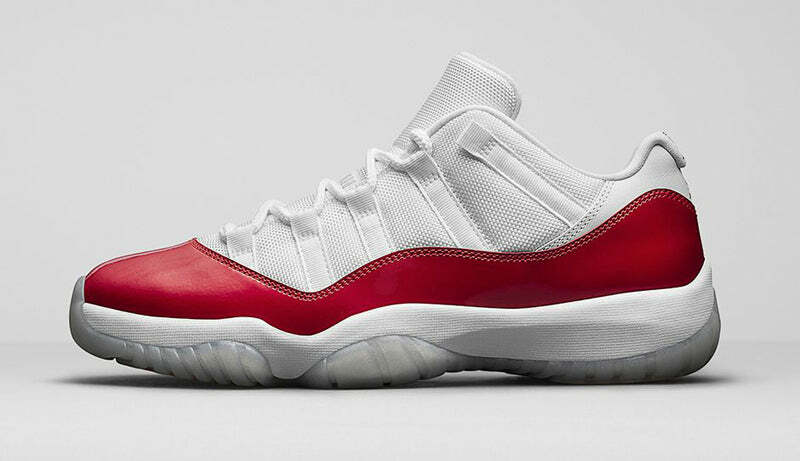 Born in 1996, the Air Jordan 11 first returned at the start of the new millennium. 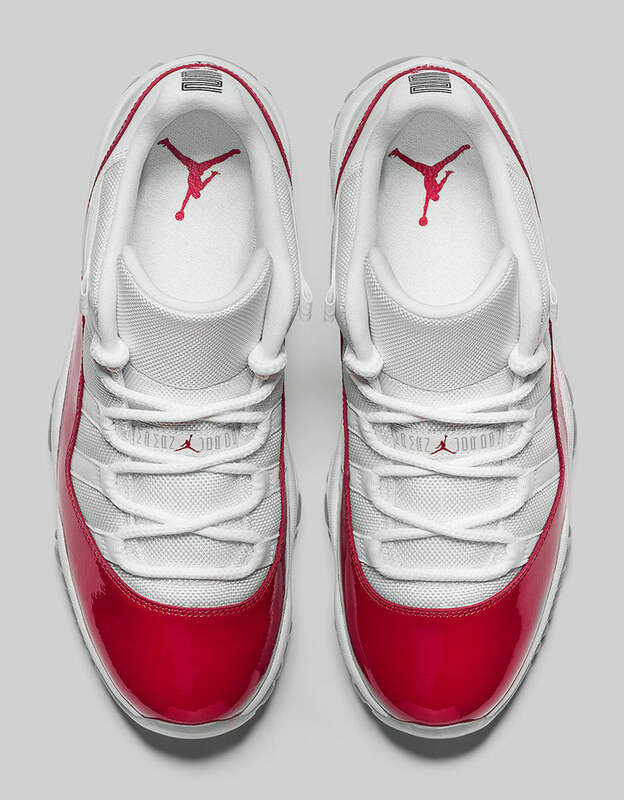 2001 saw the first-ever release of the Air Jordan 11 Low with a patent leather overlay. 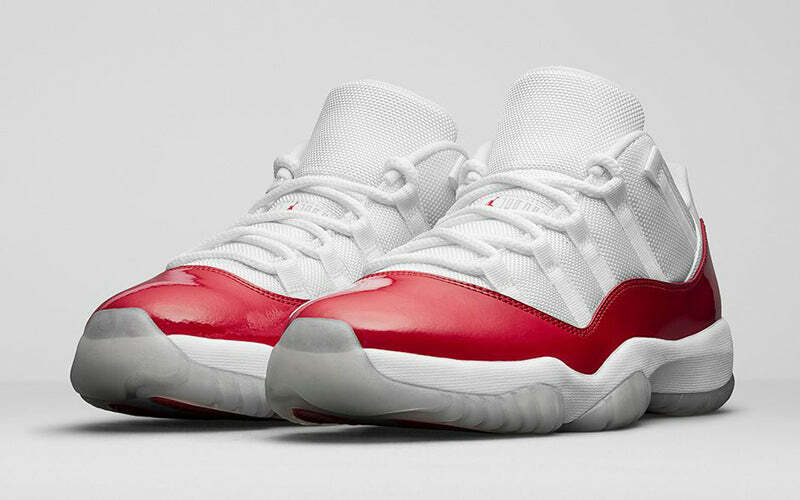 The shining silhouette returns in the same White/Varsity Red colourway launched over a decade ago. 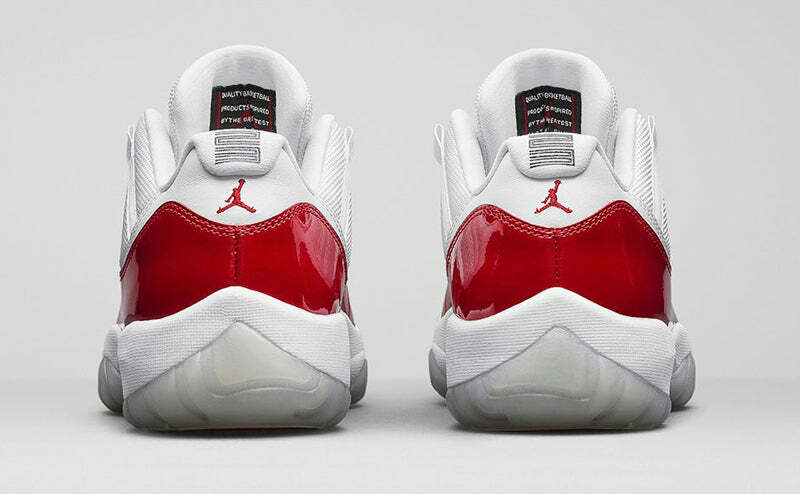 The upper comes suited in a white mesh over red patent leather. 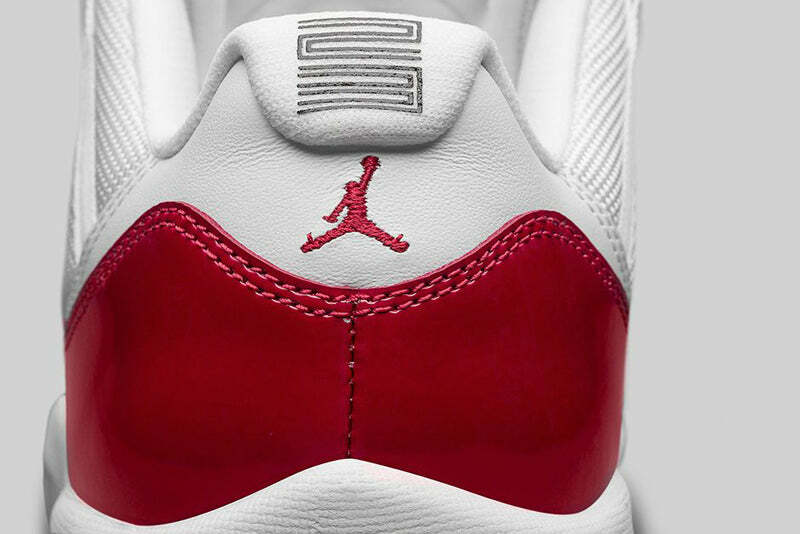 Red Jumpman symbols provide pops over white while a clear outsole helps complete the shiny silhouette. 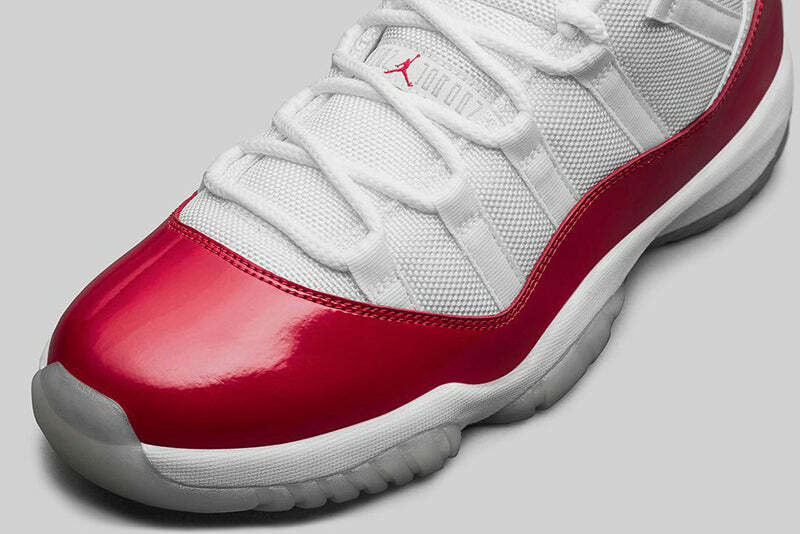 The Air Jordan 11’s patent leather shine quickly became the icon’s most defining feature. 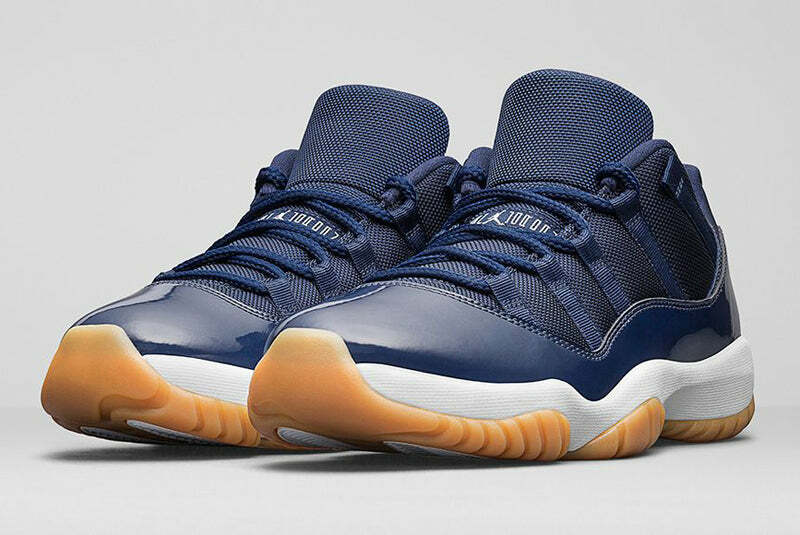 Introducing a new versatile take on the iconic Air Jordan. 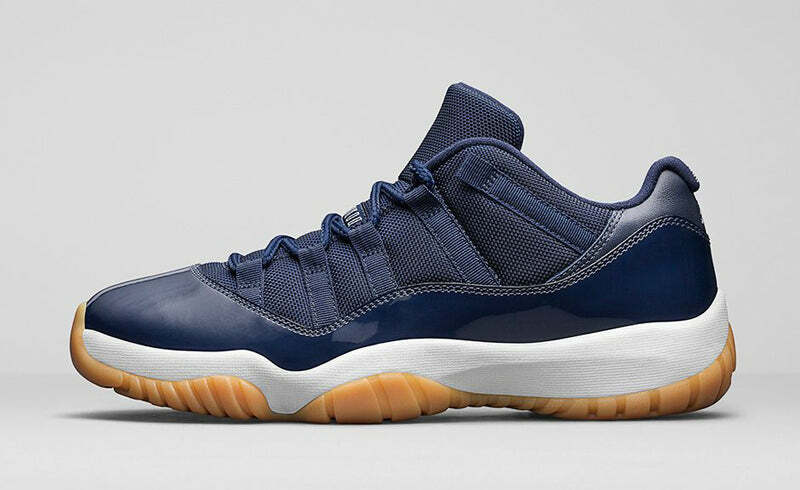 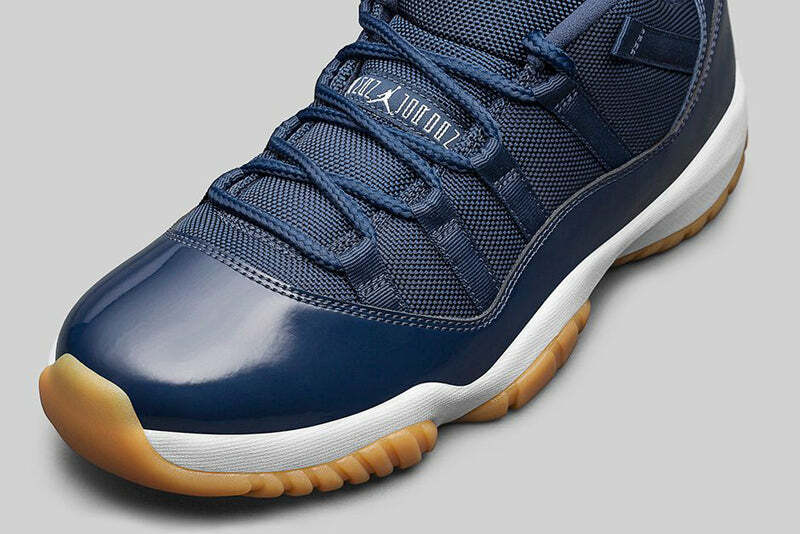 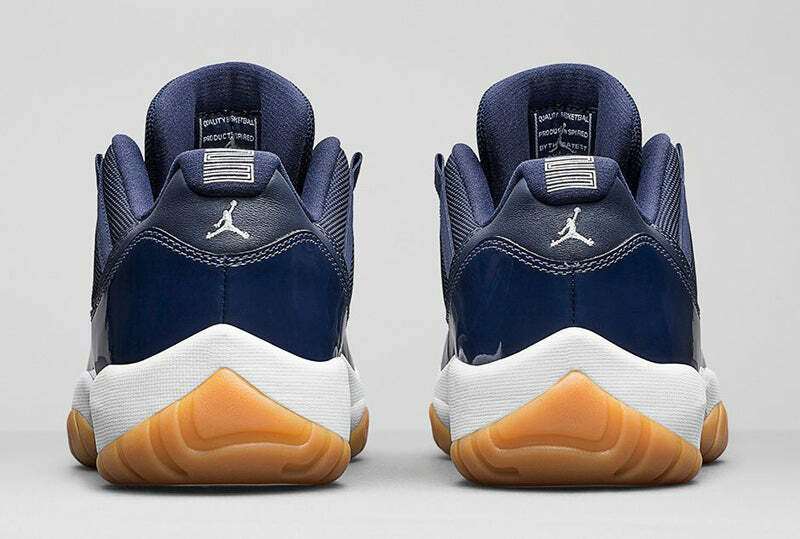 Extending its legacy, the Air Jordan 11 Low returns in a new midnight navy look paired with a classic gum outsole. 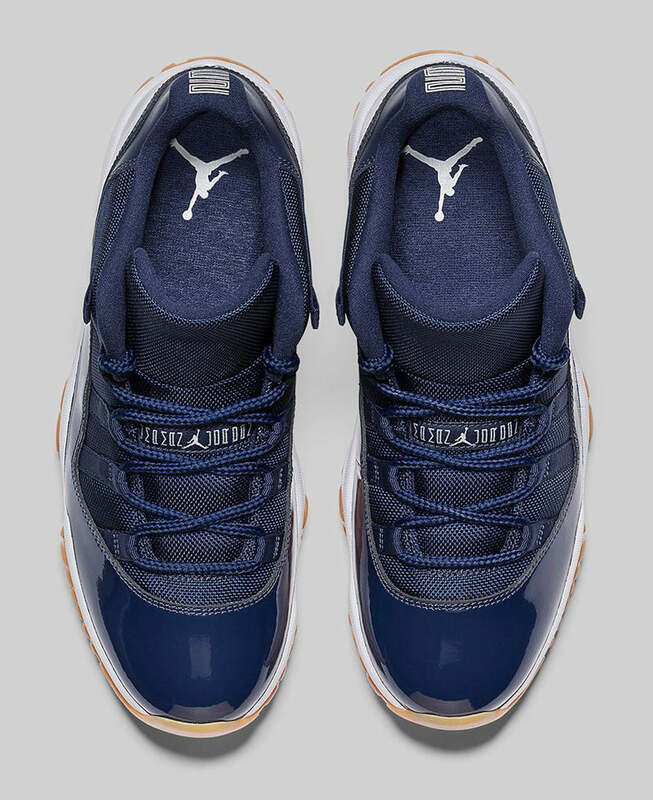 A bold, midnight navy patent leather and mesh make up the entire upper. 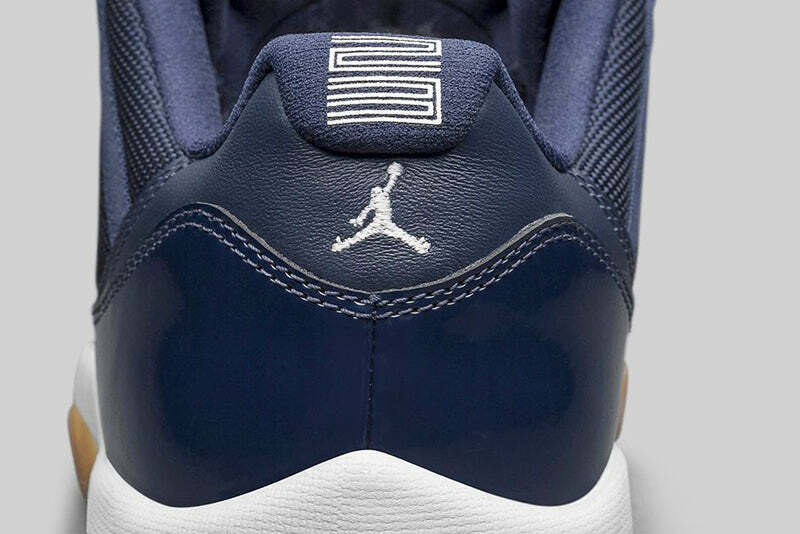 Hits of White can be found on the herringbone on the outsole as well as the Jumpman and 23 logos on the back heel. 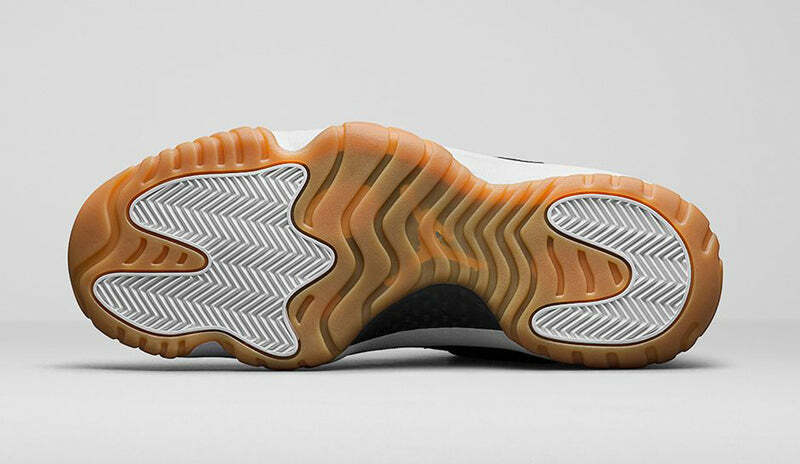 The gum outsole provides a clean finish.